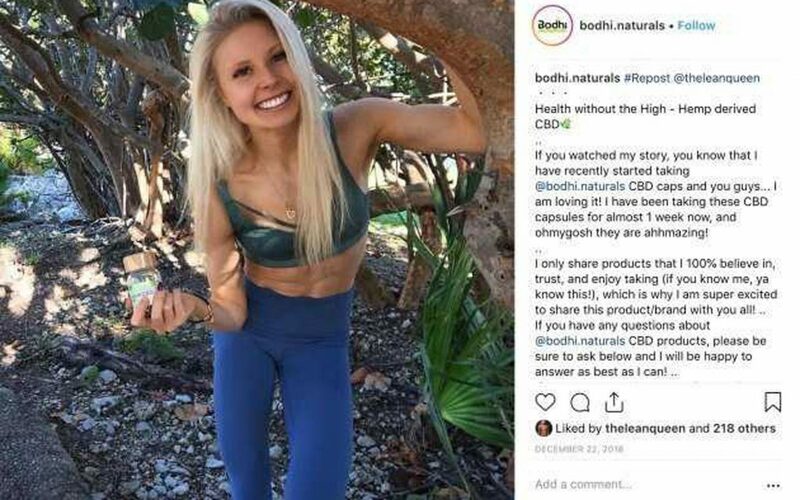 Did Doug Ford’s Daughter Break The Law by Promoting Illicit CBD Oil? Kyla Ford, the daughter of Ontario Premier Doug Ford, is in hot water for promoting a line of seemingly illegal oil products that contain cannabidiol, or CBD, a non-intoxicating compound many consider beneficial that is found in high quantities in some forms of cannabis. The younger Ford is a holistic nutritionist who posts videos of her workouts on Instagram to her almost 100,000 followers. Huffington Post on Tuesday broke the story the Instagram photo and caption posted by the fitness buff on Sunday. 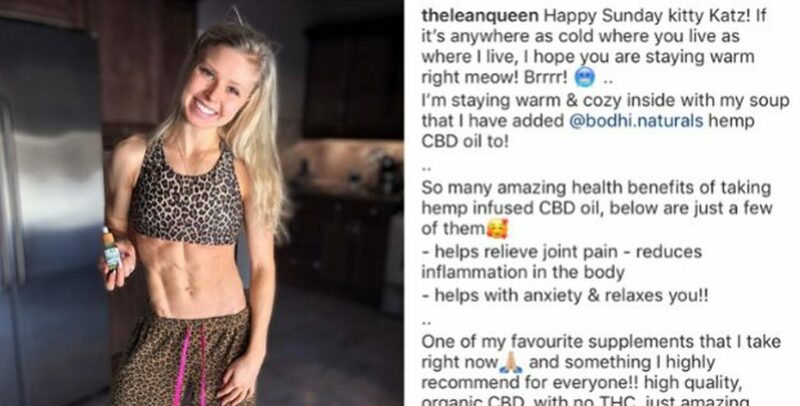 “So many amazing health benefits of hemp infused CBD oil,” Kyla Ford posted on Instagram under the moniker @theleanqueen. She also added that she puts the product in her soup. The post was later removed some time after Huffpost published their article. There’s a few things we have to unpack here: 1) Is the product legal? 2) is what Ms. Ford doing promoting the product legal? 3) Is she likely to face legal consequences, such as an arrest? Cannabidiol, or CBD, is considered cannabis under the federal Cannabis Act, much the same as the intoxicating tetrahydrocannabinol, or THC. These are just two phytocannabinoids found in cannabis, and the federal act considers these chemicals to be controlled as cannabis “regardless of how the substance was obtained.” Those possessing, distributing, or producing CBD products are subject to the laws and potential jail time under federal law. That’s on top of provincial laws that prohibit the purchase and sale of recreational cannabis products not through authorized retailers such as the OCS website. Keep in mind, there are legal “hemp seed” oil products in Canada, but these do not contain CBD and come from exempted parts of the plant that do not produce more than trace levels of phytocannabinoids. 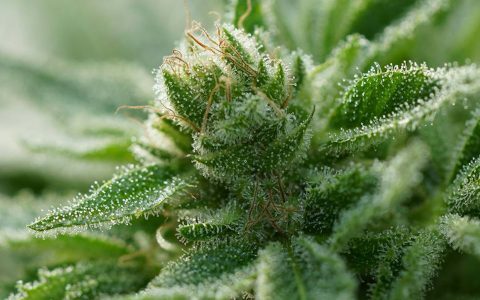 That means that any “hemp”-based oil that contains CBD would be controlled in the same way as THC-containing oils, and they would only be available at lawful retail outlets and for patients directly from licensed producers. Other products containing phytocannabinoids such as THC and CBD may be considered “illicit cannabis” and could come with criminal charges from its sale and possession. The brand, Bodhi Naturals, does not appear on Health Canada’s list of licensed commercial producers of cannabis, and it appears that the company sells products such as oils and capsules on its website to Canadians without a prescription. So, is the product and its sale legal? Likely not. If that’s not an endorsement, it certainly comes close to the line. In addition, her conduct could arguably amount to offer to distribute illicit cannabis, which would be a criminal offense in the Cannabis Act. Finally, does this really mean Premier Doug Ford’s daughter could actually be charged with one or multiple cannabis-related offenses? Slim chance. 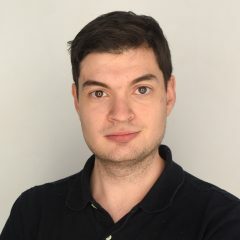 Illicit CBD products can be found in gas stations and convenience stores across Canada, and while it can definitely land sellers and purchasers in legal jeopardy, there hasn’t been the sort of crackdown on CBD products like there has been on illegal dispensaries selling THC-containing products. That’s not to say it couldn’t come. Ford has now taken down the post, and if any enforcement action would have taken place, it likely would be preceded by a warning. While she may be on the radar of authorities now, it’s likely nothing will happen as long as she continues to lay low and doesn’t continue promoting illicit cannabis products in the future. Ontario – Canada’s dumpster fire.